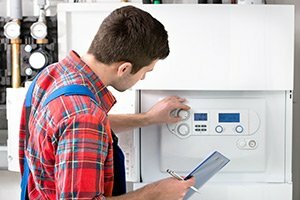 At the end of the day, your home’s air conditioning system is still a complex piece of machinery, and that means that, when you are least expecting it, you system can break down from time to time. 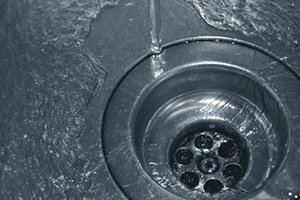 Breakdowns usually occur during the times of the year when your system is seeing the heaviest use, but that doesn’t mean that they are necessarily going to occur when it would be most convenient to have them fixed. 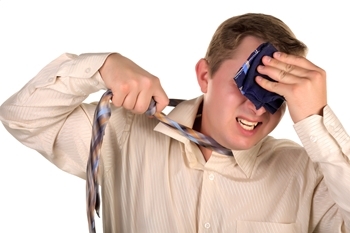 Air conditioning breakdowns can happen at any time, and when it happens, the last thing you want is for you and your family to be stuck out in the heat. Here at Exclusive Heating, Air Conditioning, Sewer, & Drain, our team of experienced professionals are standing by and ready to assist you with all of your emergency AC service needs in New Jersey, no matter what time of the day or night they might spring up. No one wants to be stuck without a working air conditioning system for the entire weekend, and we don’t want you to be either. For all of your emergency AC service needs, you can always count on our team of experienced New Jersey air conditioning service professionals for timely service and quality results. Here at Exclusive Heating, Air Conditioning, Sewer, & Drain, we understand just how disruptive it can be to have your home’s air conditioning system suddenly stop working, and that isn’t something we want you and your family to have to suffer through. Whether your system breaks down on Monday morning, or Friday night, we believe that you should have access to the same prompt, quality service that can get it back up and running again in no time, and that is exactly what our air conditioning company aims to provide. If you have any questions about our full line of emergency AC services, or if you would like to schedule an appointment for service with one of our specialists, give us a call today. Our team of experts are always standing by and would be more than happy to assist you in any way we can. 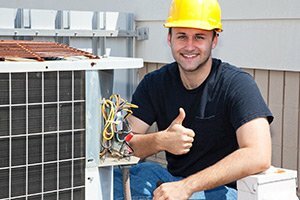 Here at Exclusive Heating, Air Conditioning, Sewer, & Drain, each and every one of our emergency AC service professionals are highly skilled, trained, and experienced, and we know what it takes to get your system back up and running again in no time. We make it our mission to ensure you get the same high quality service in your repairs that we would want for our own homes, and we never compromise quality for the sake of speed. 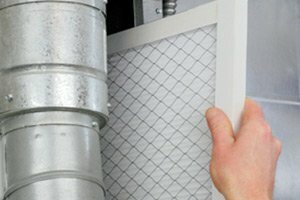 If you find yourself in need of emergency AC repairs you can count on, anytime of the day or night, our team of professionals are ready to help. If you need emergency AC service in the Edison area, call Exclusive Heating, Air Conditioning, Sewer & Drain Service at 732-287-6300 today. For non-emergency air conditioning repair needs, you may call us or complete our online request form.